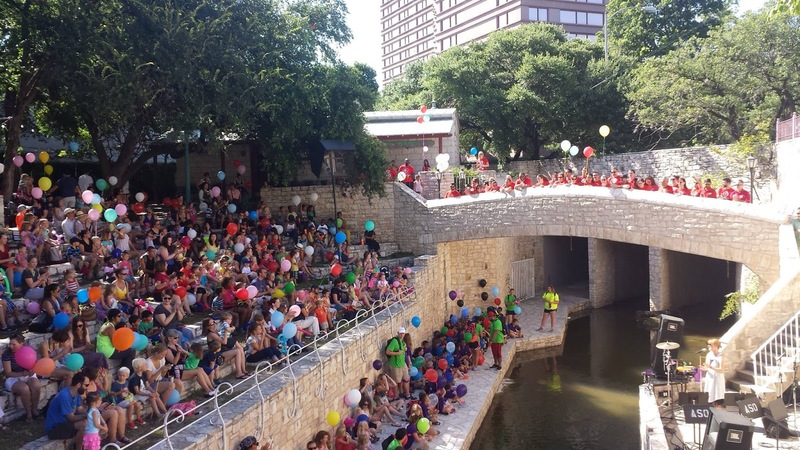 Children's Day Art Park is a summer tradition in Austin that features local musicians, dancers, storytellers, mimes, and crafts people on select Wednesday mornings in June and July. 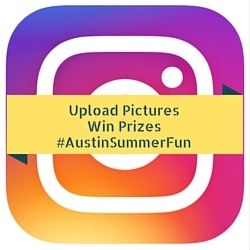 June 8 – Sara Hickman and Family Time Rocks! July 6 – No Children’s Day…Happy July 4th! NOTE: Strollers are not permitted in the amphitheatre. There is complimentary stroller parking available on the north side of Serrano’s. Time: Gates open at 9 a.m. with music from 9:30–11:30 a.m.